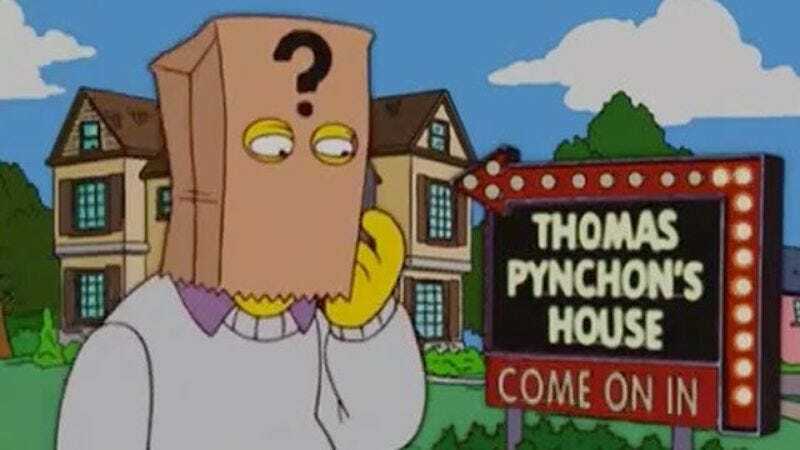 People often refer to Thomas Pynchon as “reclusive,” a term the author claimed was invented by journalists in a rare interview with CNN. He seems to have made a game out of staying out of the spotlight, though, as evidenced by poking fun at himself via Simpsons cameos. He has arguably mastered the art of hiding in plain sight, even technically appearing in the above-mentioned CNN interview as part of the crowd B-roll, whose painfully pixelated shots yield nothing but frustration. Pynchon will uphold this behavior with a cameo in Paul Thomas Anderson’s adaptation of his book Inherent Vice. Anderson danced around the topic in an interview with The New York Times, but Josh Brolin confirmed it. In true Pynchonian fashion, the author didn’t make much of a stir—Brolin says Pynchon “stayed in the corner” while he was on set and he doesn’t think anyone really noticed the 77-year-old. 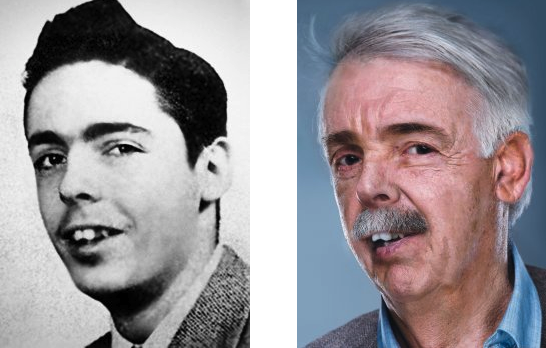 It doesn’t help that there’s pretty much only one photo of the guy, though the Internet was kind enough to digitally age it for everyone. So look for a guy who looks kind of like that guy when Inherent Vice hits theaters on December 12 (or October 4, for those lucky readers attending the New York Film Festival). To aid in your detective work, here’s Pynchon’s voice narrating a trailer for Inherent Vice in 2009.